This is a very aggressive clown that gets to about 6 inches, with the females being larger than the males. You shouldn’t house them with other clowns as they’ll most likely kill the other clowns. 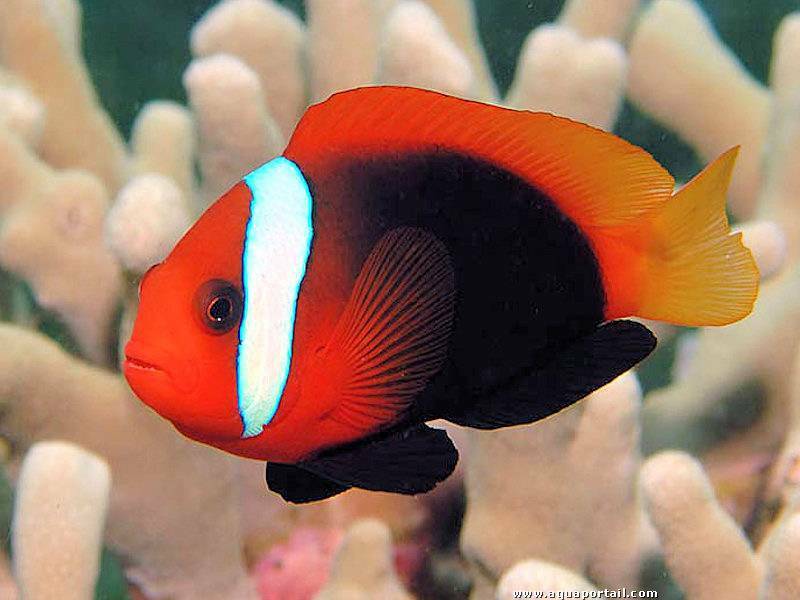 They do well without anemones as they will use corals like mushrooms, frogspawn, and leathers. They also do very well in FO or FOWLR tanks.